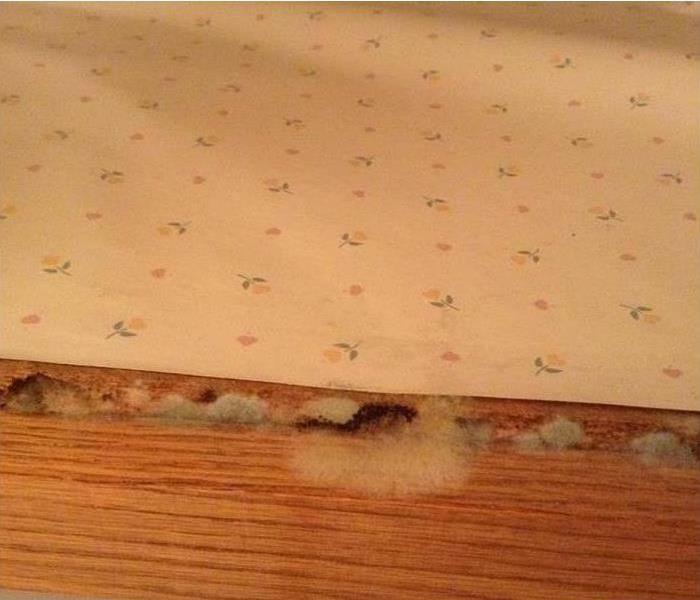 Most of the area can attest to the humid conditions that exist throughout the year, and these same conditions can facilitate the growth and colonization of mold without the appropriate regulation. As a generally underappreciated threat to your home or business, mold growth can spread quickly to damage your structural elements, contents, and materials. For many years our Applied Microbial Remediation Technicians have remained available for every emergency, 24/7, to offer effective and efficient containment and mold removal strategies. Why Choose SERVPRO of South Daytona Beach / Port Orange? We live and work in this community too; we might even be neighbors. 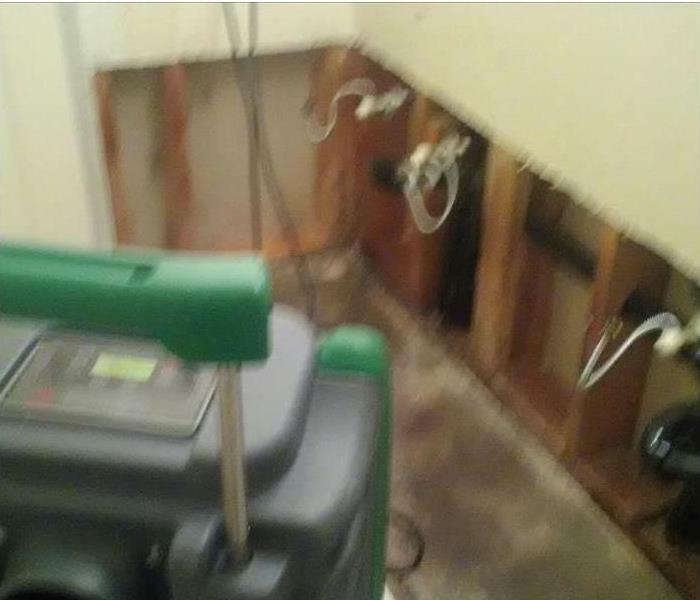 As a locally owned and operated business, SERVPRO of South Daytona Beach / Port Orange is close by and ready to help with your mold-damaged property. We are proud to be an active member of the South Daytona community and want to pitch in and help make our community the best it can be.